Our workforce performs like none other in the steel industry, because we believe every person who works here is part of our team. Our pay-for-performance system and lack of corporate hierarchy reward teammates for their decision making, and by paying weekly production incentive bonuses, teammates are motivated to find new ways to be more efficient and more productive. And since everyone has an equal voice at Nucor, we encourage our teammates to bring us their new ideas. 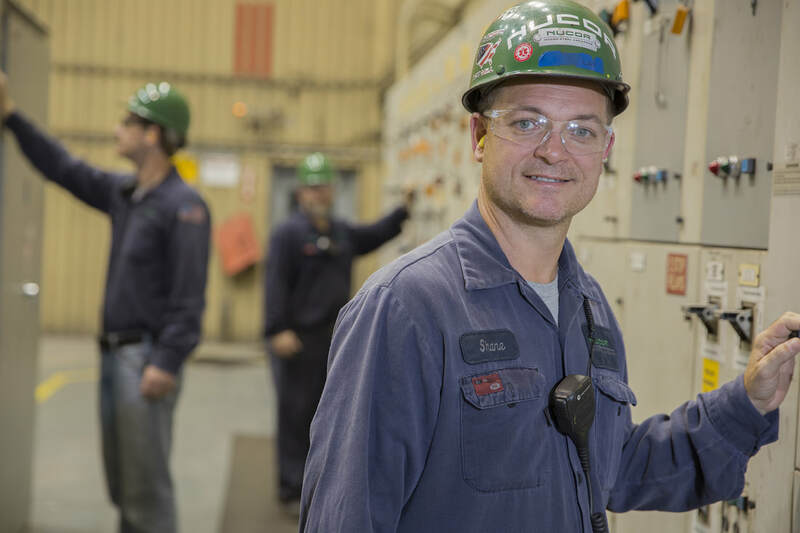 With a firm commitment to our team members, a strong belief in work-life balance and a variety of other benefits and performance incentives, it’s easy to see why Nucor is cited as one of the best employers in the United States. We also have many job opportunities at our subsidiaries that may interest you. We want good people in every job. From engineering to production, business and administration, we have career paths for everyone. And if you’re a military veteran, we’d love to learn more about you and introduce you to opportunities at Nucor. Plus, you’ll never stop learning at Nucor – and when you’re ready to take the next step in your career, we’re ready, too. Explore our training opportunities from internships to specialized technical and management programs. Read more about career paths and training. Medical and dental are just the beginning. 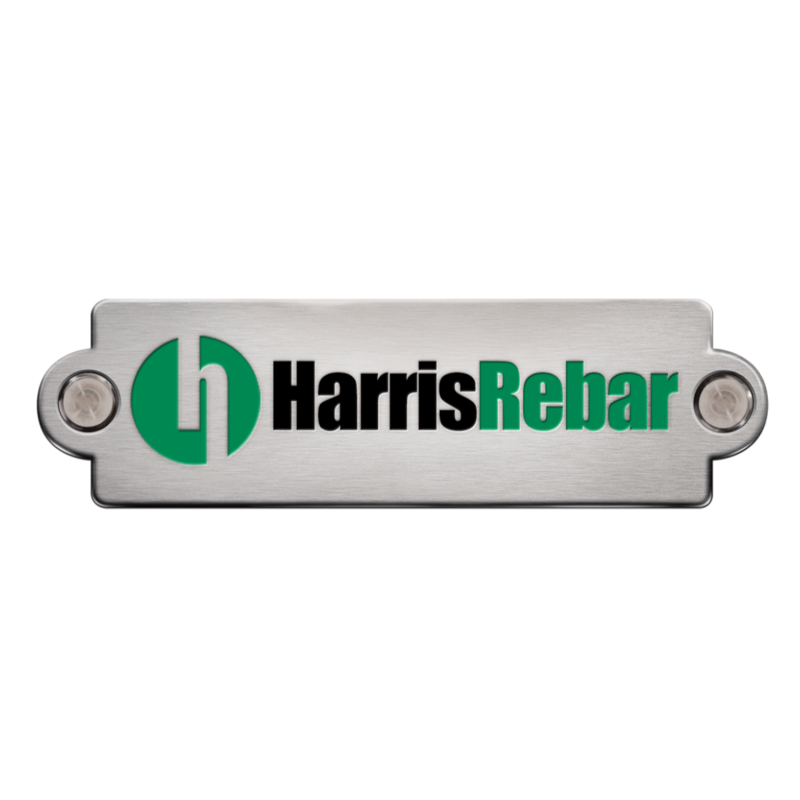 We value our employees and offer benefits packages that also include profit sharing, retirement savings, life/work balance, scholarships and tuition reimbursement, unlimited growth potential and a no-layoff practice. Read more about benefits. We firmly believe in the importance of training people to pursue the career paths and projects that interest them most. 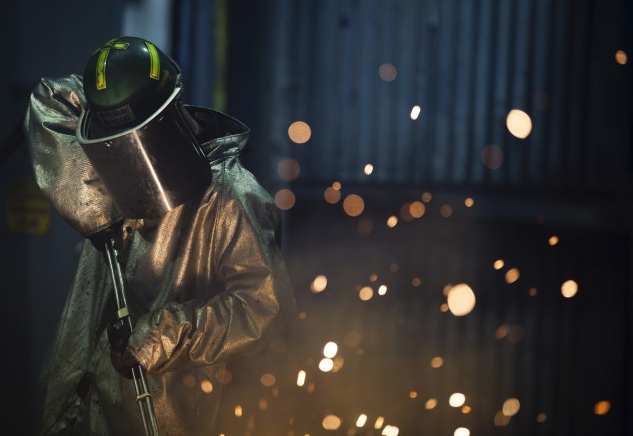 Nucor teams put safety above all else. It's a critical part of increased productivity, profitability – and most importantly – health and happiness.